Whitesboro, a village in Oneida County, has about 4,000 residents and is named for Hugh White, an early settler. Michaels & Smolak has represented many residents in Whitesboro and the Oneida County area, including a family involved in a head-on motor vehicle collision who sustained serious injuries. The firm is well known, and well regarded, throughout Oneida County and beyond for their expertise in handling personal injury and medical malpractice cases. 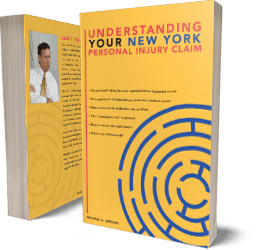 The personal injury and medical malpractice lawyers of the firm believe that client service comes first --- and that’s why they travel to Whitesboro and other areas of Oneida County to meet with their clients at their homes. Some clients prefer to meet their lawyers at the firm’s offices in Syracuse, Auburn or Liverpool. Directions to the Syracuse office can be found HERE.